In the brains of a select and paranoid few, our universe is constantly besieged by “Threepenny Opera”/Dickensian style ne’er do wells here to pick a pocket or too, or, in the case of this video seemingly designed for every paranoid brain to go “See! See! I told you all, see!”, rob a car right in the middle of traffic, his legs splayed out under the car as he separates a catalytic converter from the bottom of a parked vehicle’s belly. And no one stopped him!? Maybe the world actually is weird, amoral and chaotic. But I digress, check out the strange video below. Hmm. Pretty brazen, right? How did this guy know no one was going to stop him? Did he correctly think the universe is full of self involved and craven louts here to put their interests first and the interests of others second? Or did he just want that car part right now and didn’t see any reason to delay gratification. Either way, weird crime, weird video, weird vibe, but man oh man, I hope you enjoyed it you schadenfreude loving freaks of nature. 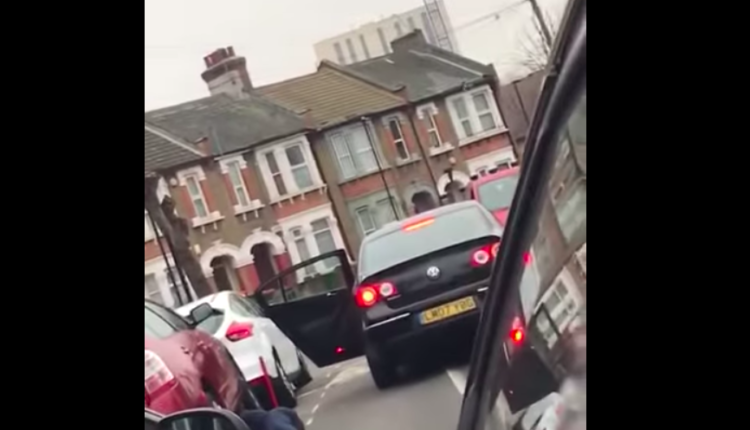 Do you want to check out more weird videos of cars just doing their thing all over town? 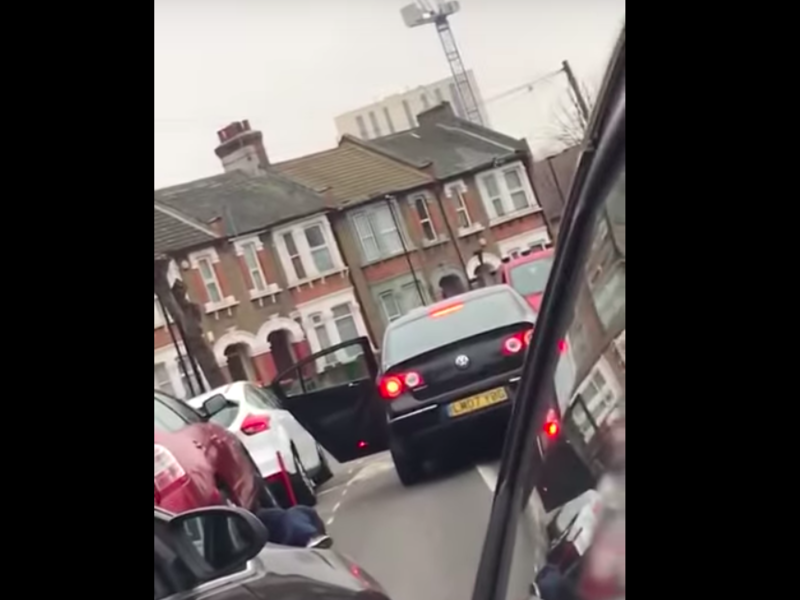 Then check out this video of a car chase that straight up ends with one of the cars plowing into the person recording it. Yeesh, that seems horrifying. What’s that? You want a cuter car video? Well, tough! It’s nothing but action here at “Car Video Town” aka this What’s Trending entry. Gaze in awe as this elk just straight up leaps over this car in this sweet as heck video. Oh heck yea. Some deer action for you! Well, what did you think of all of those action packed videos? You like that stuff? Yes, no, maybe? In any case, let us know in the comments or on Twitter at @WhatsTrending.